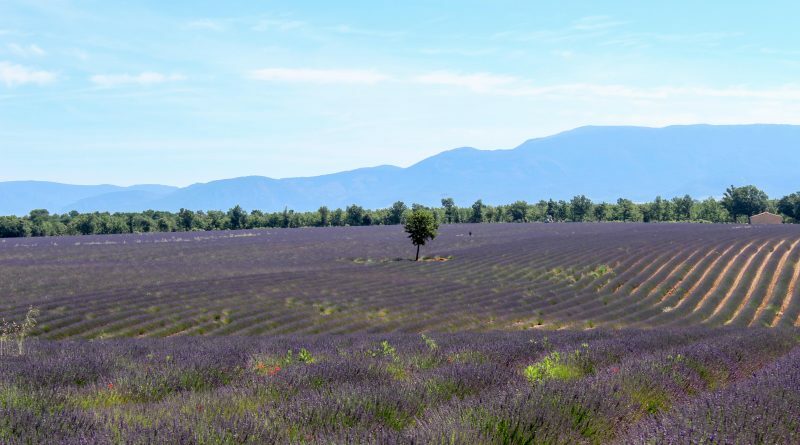 It’s lavender season in Provence. Such a fabulous time of year to enjoy this classy region, fragrant with Mediterranean herbs, jasmine, and three types of lavender, and of course have a glass of that fabulous rosé. Can you scent a bargain among this four? Hilltop village, lavender fields, and vineyards – what better to view from your window? This lovely four-bedroom house offers just this, and room for a pool. Great potential reflected in the mouth-watering price. 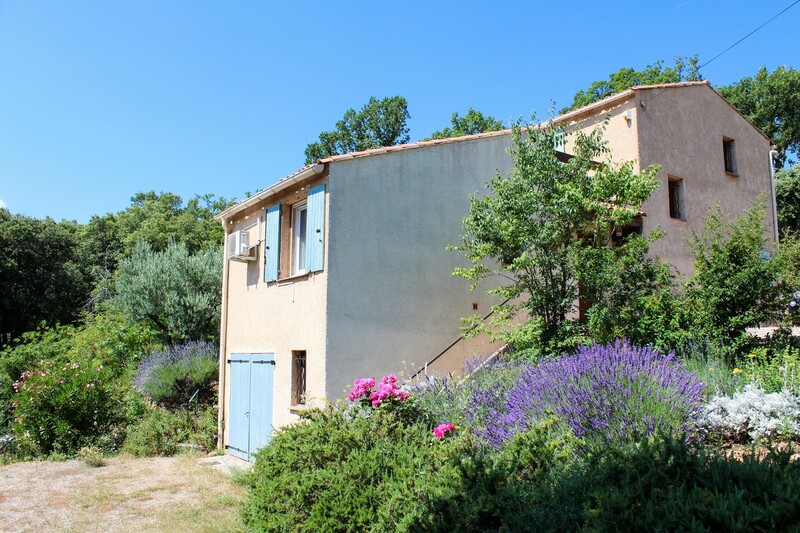 Near the popular Cotignac and the magnificent Gorges du Verdun, this three-bedroom farmhouse property offers enough land to keep horses – that and tranquil privacy within walking distance of a village. 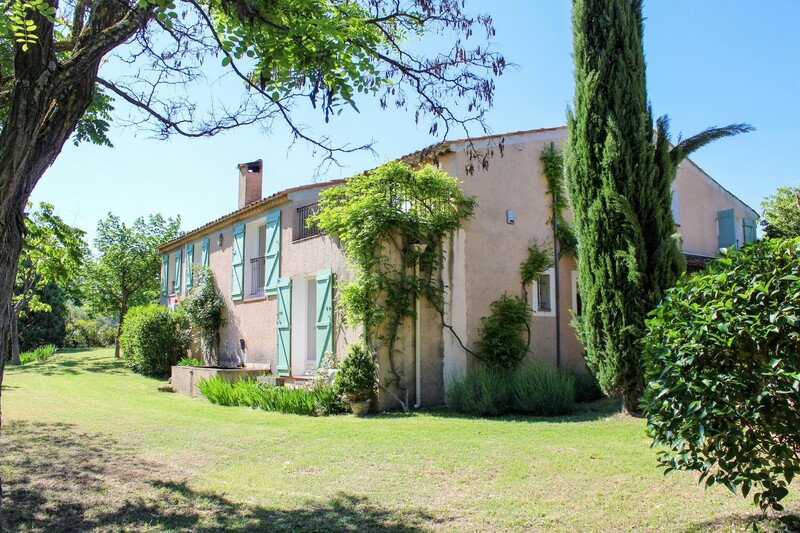 In the lovely village of Cotignac this is a beautifully presented and very pretty five-bedroom property that comes with its own pool. 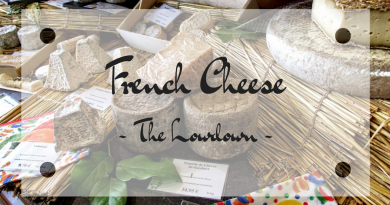 This really is the Provencal dream! 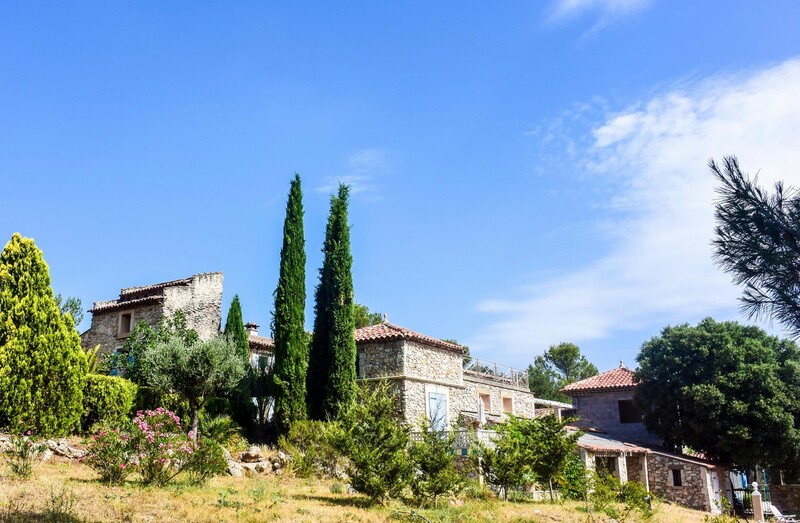 Bastides are some of the finest homes in Provence. 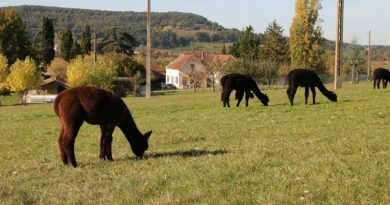 This one comes with 20 hectares, including paddocks and stabling, swimming pool and the perfect location for running gites in the three separate apartments. 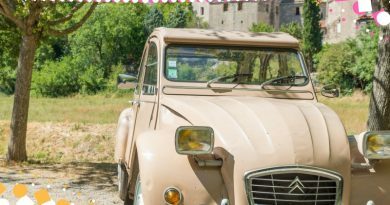 Thinking about making an income in France? 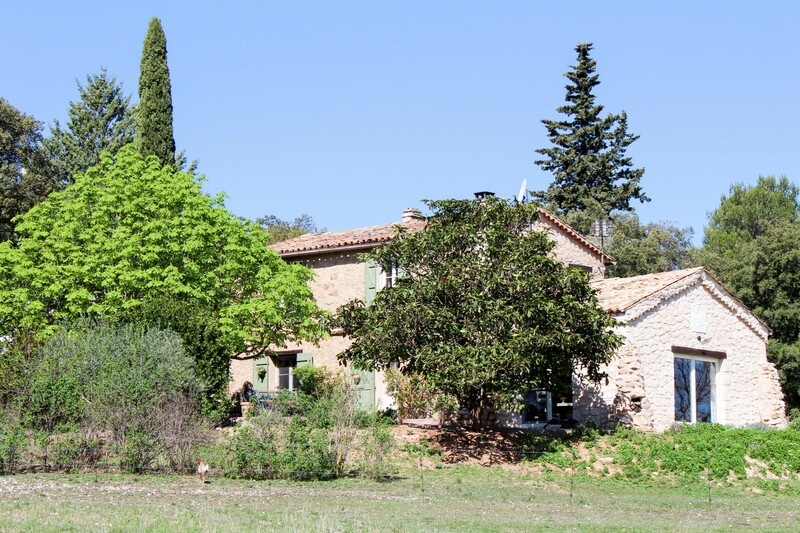 I am searching for a plain pied villa with swimming pool in Lorgues or in another lively village or small town. Budget 450,000euros Max. Can you help? Thank you for your message. I forwarded your request to our relevant area coordinator. She should be in touch with you within the next few days.